Better Tourism Academy works with many different trainers who are alle experts in a certain field and have experience in the tourism sector. The trainers will share their expertise with you and will challenge you to practice by yourself. Below you can see the experience of some of our trainers. 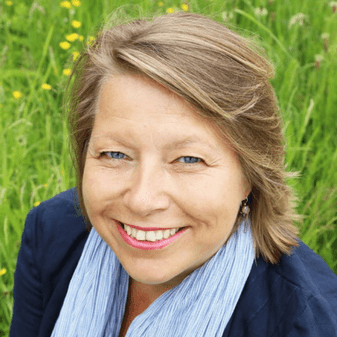 Suzanne van Duijn is PR-specialist, blogger and speaker. After a short career as a jurist, in 2013 she made a switch to the world of online communication. Since 2016 Suzanne is independent entrepreneur. Blogging, social media and PR can offer an added value for professionals and companies and are free of charge. It is a missed opportunity not to make optimal use of it. Suzanne explains how these means can be used to reach a bigger audience, in particular your target group and how you can achieve that your company will get more positive attention in the media. More information: SuusjeHQ.nl. Suzanne lives in Utrecht and is fond of travelling. Being a location-independent entrepreneur, she often works from abroad as a ‘digital nomad’. Do you want to know more about her travels and entrepreneurship? Check out her blog:Artikel255.nl. Liselore Stap is a freelance videographer, photographer and social media consultant. During her study International Tourism Management & Consultancy at NHTV in Breda she started her own travel blog and she got a growing enthusiasm for video and photography. Though she is still active on social media, her focus is currently more on content creation for diverse brands. Recently she travelled for four months in South-East Asia and has created several travel video’s for Better Places. In the training for the Better Tourism Academy she will show you how you can make great video’s, also without have very expensive or professional devices. More information about Liselore can be found at her website: http://www.byliselore.com. 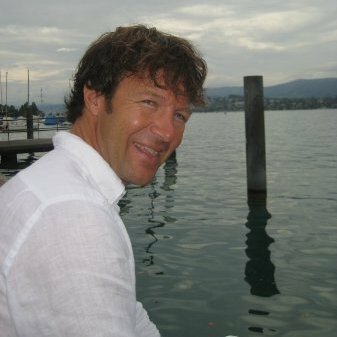 Gerben Hardeman is working as Project Manager Sustainable Tourism at ANVR for 8 years now. He was involved in a lot of different sustainable initiatives of the travel industry, such as Better Holidays, Carbon Calculator, Initiative Sustainable Trade and Travelife. In is role as project manager at the ANVR is involved in developing a more sustainable tourism sector in The Netherlands and he has a lot of contacts with different type of tour operators. 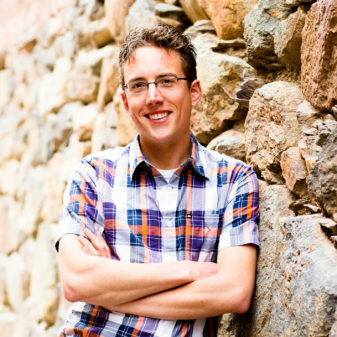 Besides his work on sustainability, he also has experience with marketing of destinations and tour operators. From his previous work at Tourism Marketing Concepts and Zoomin Tourism he was involved in marketing of tourism products. 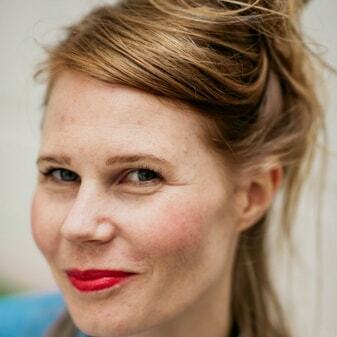 Since fifteen years Karlijn Meulman is a copywriter and consultant in communication. She is doing this works as a freelancer since seven years. She works mainly for clients in the non-profit sector, the travel industry and for companies with a social objective. Besides this, she has her personal travelblog Karlijntravels.com, where she shares stories, tips and pictures of hear adventurous travels. She was able to connect many people to her travelblog and inspires a lot of people to make beautiful tours. She writes blogs for Better Places on a regular basis. In the training she shares her experiences and will teach you how to write good blog. You will also start writing your own blogs! Guido van Es, who was educated at NHTV, has lost his heart to Peru at a young age and he started a successful sustainable enterprise based on community-based tourism. He is the founder and co-owner of a Destination Management Company that is specialised in connecting local families to tours through Peru. Guido is one of the travel specialists who are working with Better Places. He has a lot of experience in composing tours and has daily contact with (potential) clients, with whom he communicates through email or Skype. He is good in translating the desires of the client into a qualified travel proposal, what leads to a good conversion rate. In the training Guido will teach you how you can connect to clients and he will take your into the process from requiring a travel proposal to the final booking. Since 2010 Marjet Wullink started to work full-time for her own company Bureau Bold. 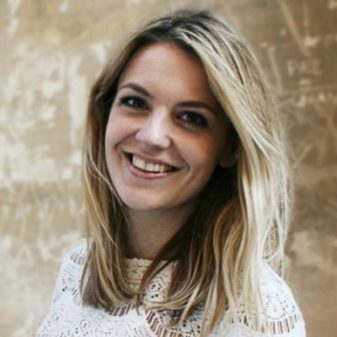 Before starting her own company she aquired a lot of knowledge about SEO while working at Psychologie Magazine and Vrij Nederland magazine. Marjet was educated in webdevelopment at the Collge of Multimedia. She is an expert in WordPress development and SEO. She assists companies and individuals with her expertise. Training other people in SEO and webdevelopment is her passion. She trains many entrepreneurs in managing their own WordPress website and optimizing their own websites for the search engines. In the training at Better Tourism Academy the focus will be on developing a WordPress website, whereby she will give you a lot of tips and tricks. Focus is on the technical design of webpages and SEO. On the website of Bureau Bold you can see what else she has to offer. 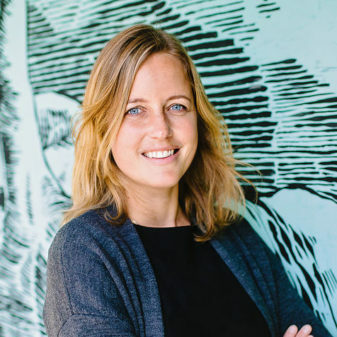 In 2011, after getting her MSc in Responsible Tourism Management at the International Centre for Responsibile Tourism (ICRT), Emilie Hagedoorn decided to start a niche responisible tourism consultancy Green Heart Tourism. 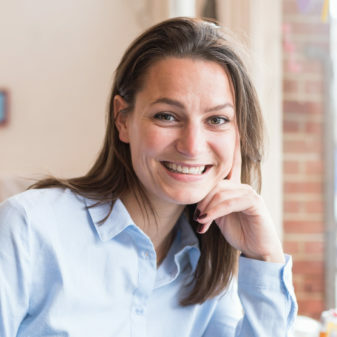 After several years of experience at Fair Trade Tourism Emilie gained extensive knowledge about sustainable tourism and sustainable certification of accommodation and excursion companies in Southern Africa. Through Ubuntu Experiences she supports FTT copmanies with market access in Europe and she carries out several duties related to tour operator certification, e.g. the audits for Travelife for Tour Operators and sustainability coacing of small DMCs in Indonesia as part of the CBI tourism export coaching program. In the training Emilie will focus on how to support small scale tour operators in achieving the next steps to Travelife Partner and/or Certification.